A distinguished Paris High School graduate, Sharon Samuels Reed will keynote the 20th annual Freedom Banquet Saturday at Love Civic Center, 2025 S. Collegiate Drive. 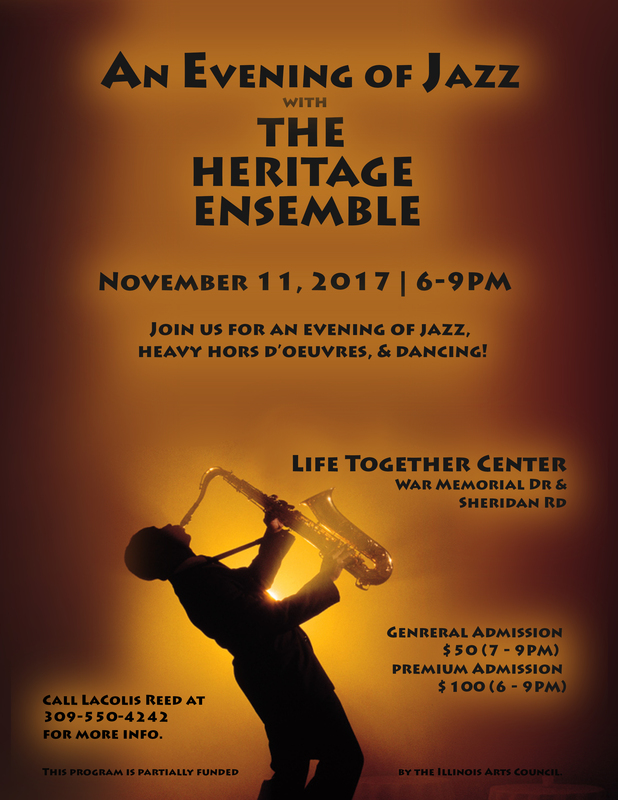 On Sunday, October 29th, the Delavan United Methodist Church will sponsor a concert of the nationally acclaimed Heritage Ensemble, directed by Sharon Samuels Reed. 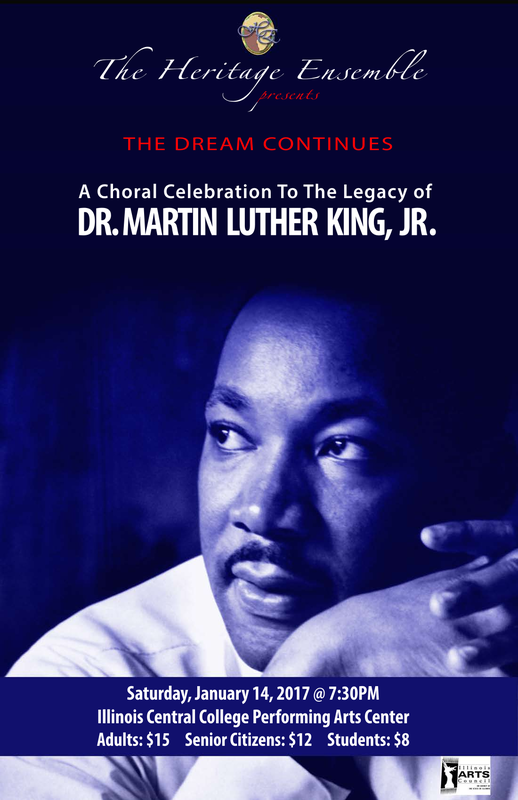 The event is free and open to the public and will be held at the church sanctuary beginning at 4:00 p.m. Refreshments will be served in Fellowship Hall following the concert. 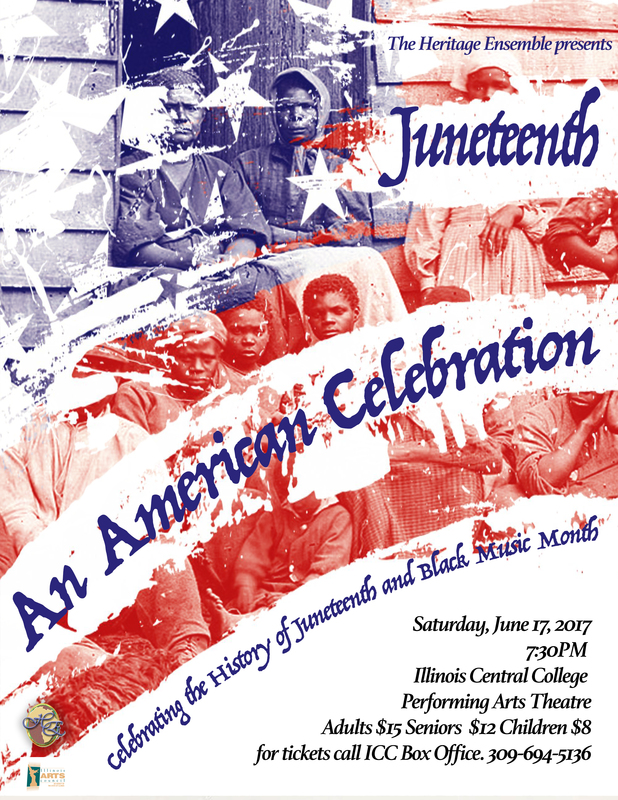 The Heritage Ensemble is a vocal group that celebrates the culture and history of African Americans through music. They were founded in 1999 and have performed in a number of venues throughout Peoria, as well as Iowa, Texas, New York and Carnegie Hall. Their programs include a diverse literature – spirituals, blues, ragtime, jazz, gospel and work songs. 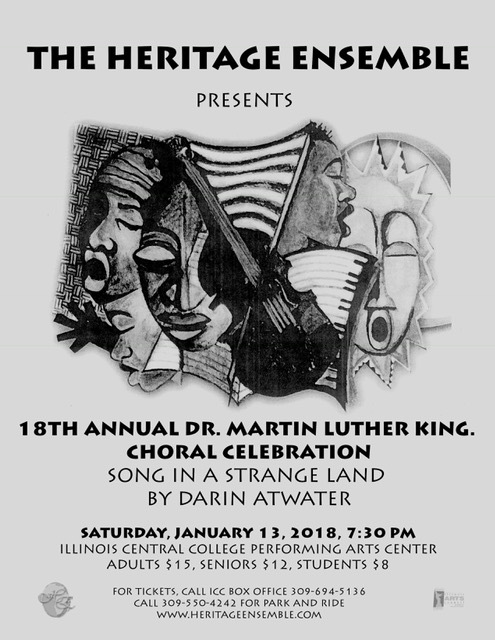 This is a performance you won’t want to miss. Mark your calendar now. For more information, call Delavan United Methodist church at 309-244-8800 or Steve Skinner at 309-244-7594.